Fun and different corporate events open house with a Alice in Wonderland at Sodo Park. One of our favorite things about open houses that wonderful event venues like Sodo Park in Seattle do, is that it gives planners the ability to see the venue done up in unique ways. It helps you see outside the box a little bit and how you can creatively make a dynamic company party that will keep the guests entertained and you know will be the talk of the office for weeks afterwards. 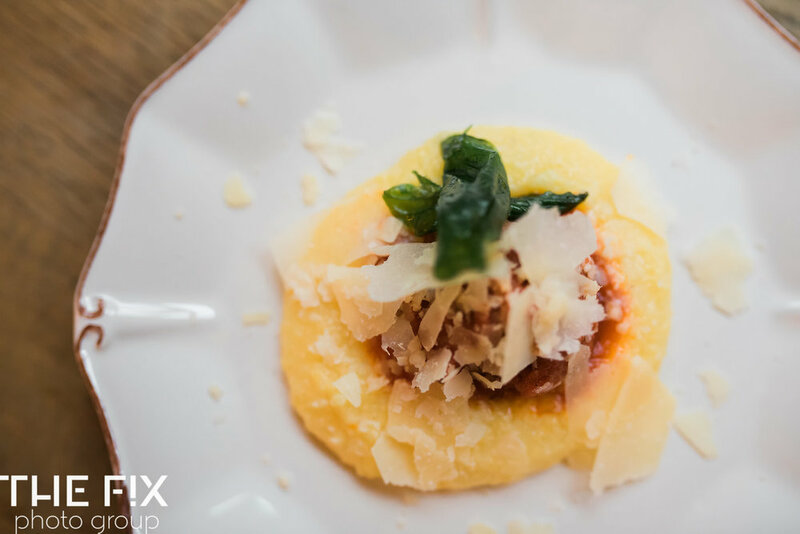 This fall we were invited to showcase at the Alice in Wonderland themed open house at Sodo Park, with delicious food from top caterer Herban Feast. 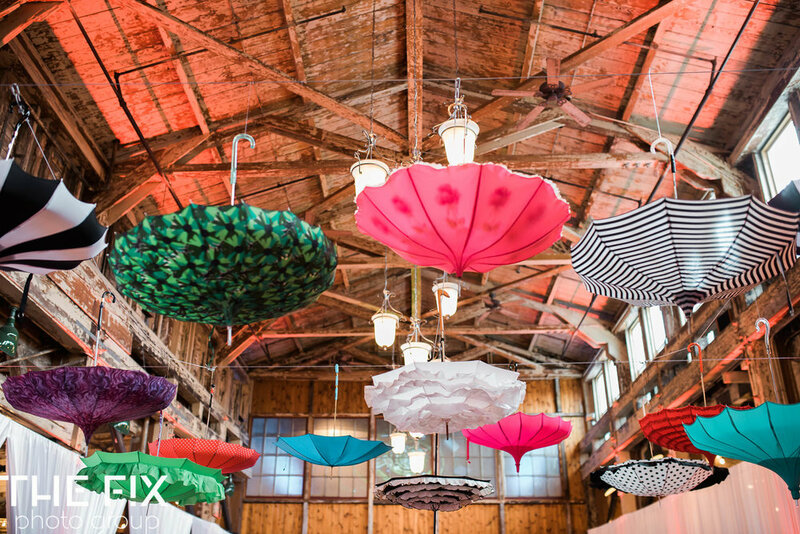 There were colors all about with hanging umbrellas by Bella Umbrella over the food spread. Cort Party rentals made sure all the staples of the party were taken care of and Prop Gallery hung the amazing draping that transformed the room to white. Blue Danube lit up the room to give the ambiance as if you were actually in Wonderland. Kris Mcoskery kept the music going all night, Herban Design Studio created all the floral arrangements, and Chalk and Pin worked on all the amazing chalk board signage. 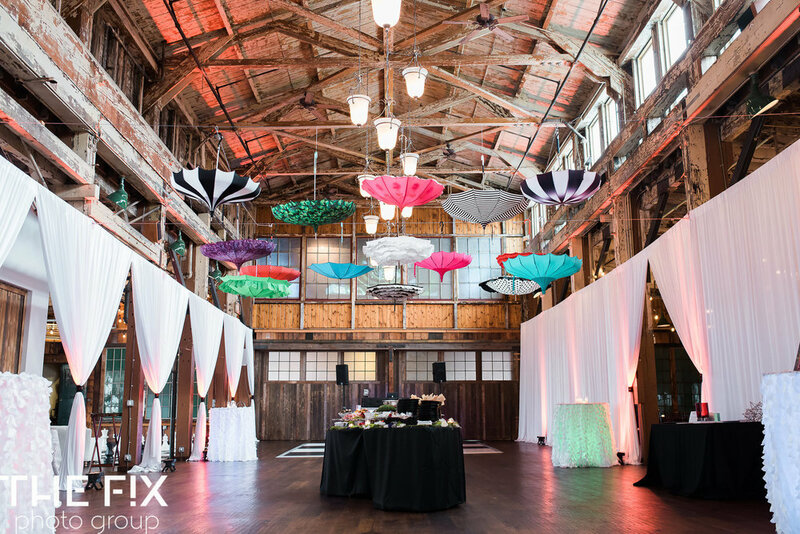 They really brought together all the decor to make you feel the theme with help from Make a Scene, theme party decor and prop rentals. The parking at Sodo Park potentially is a headache, but they thought of that too with having complementary valet service from Butler Seattle. 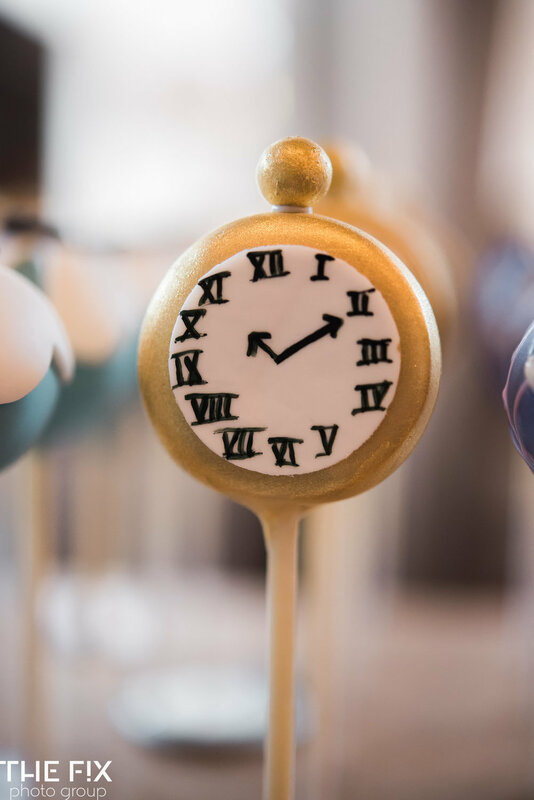 Three of the neatest corporate event ideas they showcased at this open house was the custom cake pops that were all Wonderland themed from Hunny Do Cake Pops. They were so detailed and so fun. And delicious too! Nash Fung, our favorite local magician was there, wowing the audience with his tricks. I've photographed many corporate events and, it is always at hit when Nash is there. He has a way of connecting and delighting with his magic. 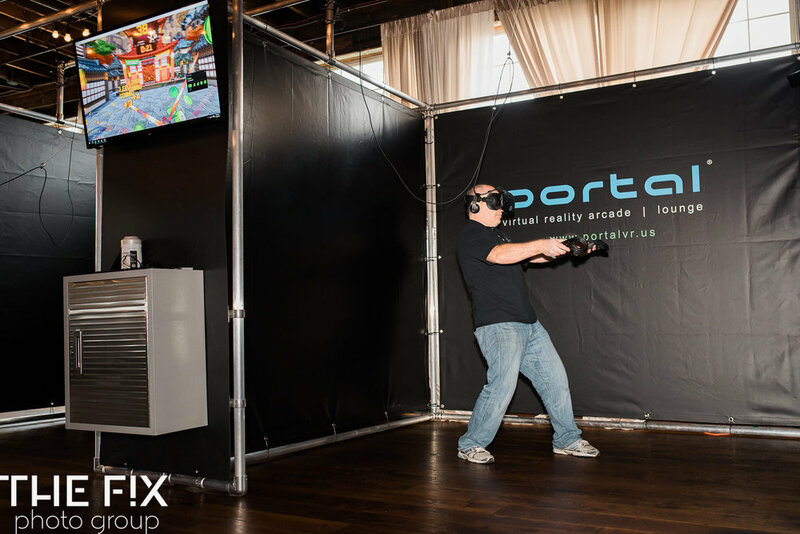 And finally the next super neat corporate event attraction was the mobile Virtual reality arcade from Portal. This was amazing. Such an emersive experience ! So as you plan your next corporate event, know that the staff at Sodo Park will take care of you, and your event will be a hit. 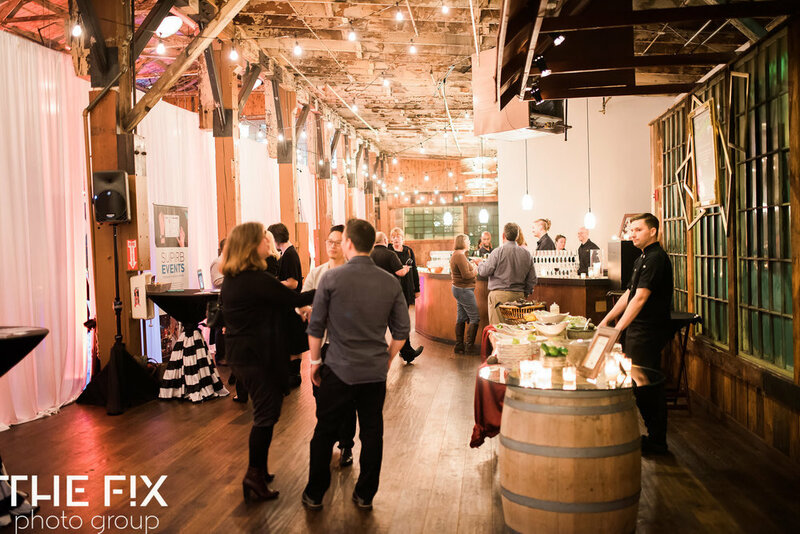 Added plus is Sodo Park is also a huge venue, so it's perfect for large office parties as well as small!